Furnish your training room with folding training table sets for a professional look and the flexibility to quickly repurpose the room for other functions. And with folding training table sets, you’ll know that the chairs will fit under the table and give participants the room they need to be comfortable. 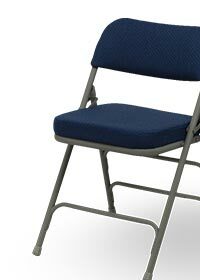 Plastic and Laminate Rectangular, Flip Top and Mobile Training Table and Chair Sets.